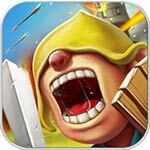 Clash of Lords 2 is a game in which players control and manage a city full of defenses. 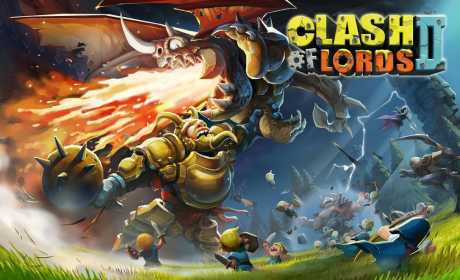 Gather your forces and prepare for war in Clash of Lords 2! Bringing a fresh new spin to the world you know and love, experience true strategy mayhem unlike anything you’ve played before! 1. 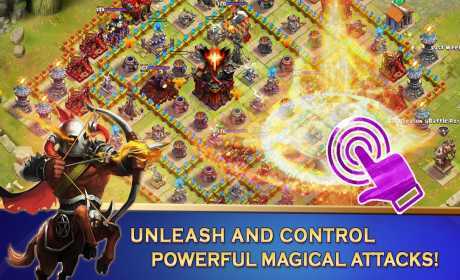 Take Charge in Clash of Lords 2! Real-time command of your Heroes’ battle skills. More Power = More Fun! 2. Mercenary Mania! Pair Heroes and Troops in Clash of Lords 2 to form invincible teams with the all-new Mercenary mode! 3. Exhilarating & Easy-to-Play! Training troops is a thing of the past! Get into the heat of battle faster than ever with Clash of Lords 2! 4. The Wild Bunch Are Here in Clash of Lords 2! Choose from a cavalcade of Heroes each with unique skills and abilities! 5. 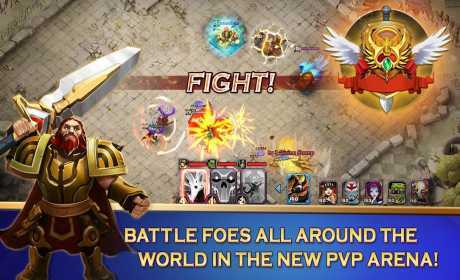 Play Your Way in Clash of Lords 2! Five battle modes of non-stop action. Master the Lords League, Resource Raids, Solo Campaigns, Hero Arena, and Campaign Clash to reign supreme! 6. Guild Camaraderie! Rally your friends for more thrills and spills in Clash of Lords 2 Guilds! 7. Free to Play! Log in to Clash of Lords 2 every day to recruit free Heroes and win free Jewels! Need more help? Email help.lords.en@igg.com with your IGG ID, we’ll reply to you immediately! Hey do you have to have a rooted device?